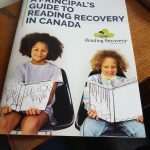 Canadian Institute of Reading Recovery Who is The Canadian Institute of Reading Recovery? 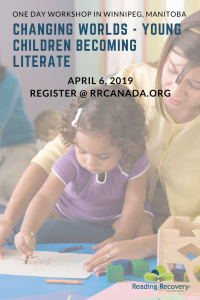 Canadian Institute of Reading Recovery Supports Early Literacy Learning Across Canada. 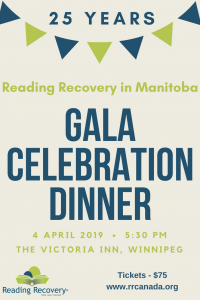 Established in 1993, the Canadian Institute of Reading Recovery is a charitable organization that works collaboratively with wide-ranging and diverse educational communities across Canada to implement Reading Recovery in their elementary schools. Through expert one on one teaching that supplements classroom instruction, Reading Recovery serves children in Grade One who are most at risk in literacy learning. Teachers who are in a school where there is Reading Recovery can receive one year of intensive training to become a Reading Recovery trained teacher. This training is provided by a Reading Recovery Teacher Leader. 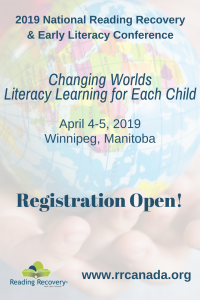 Teacher Leaders are trained over the course of one year by one of five trainers located at training centres in Halifax, Thornhill, Winnipeg and Vancouver. Download a Reading Recovery Brochure to learn more! 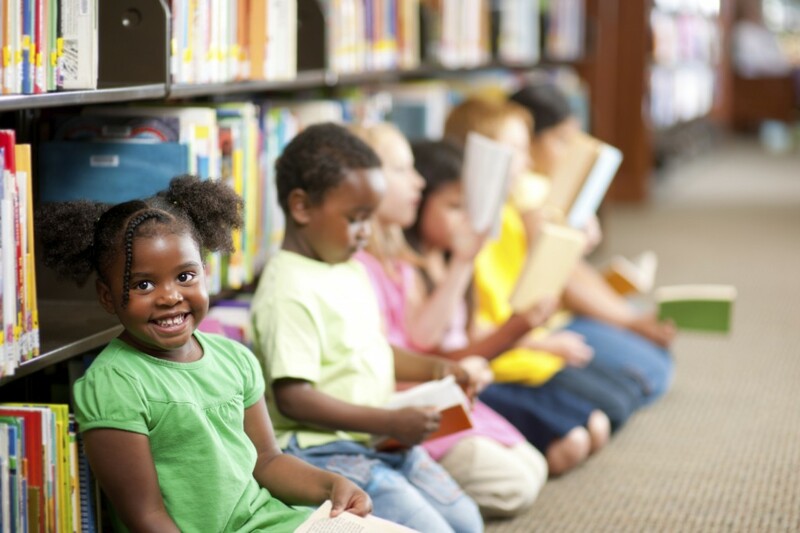 Over 20 years of national implementation demonstrates that 100% of Reading Recovery students improve, and 70% are reading and writing at or above Grade level after just a few weeks of lessons, and that they maintain grade level in successive years, thus ensuring that all children learn to read and write.